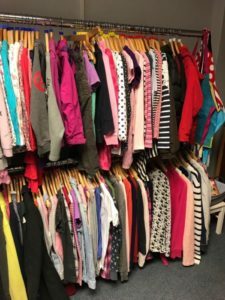 A new resource is now available for families across the Bath region who are struggling to buy clothes for their children. The Clothes Line has been launched by Mercy in Action and offers an entirely free resource for parents, carers or professionals in the Bath area who need help ensuring a child is adequately clothed. The latest data from the local authority reveals that 1 in 5 children in the Bath area live in poverty, with higher rates in areas such as Twerton and Southdown. 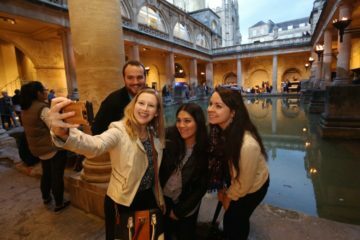 Allison Todd, Founder and CEO, explained, “We believe every child and family in BANES deserves to live free from the challenge of poverty. Parents should not have to feel worry or guilt over providing for the basic needs of their children. We know what a detrimental effect poverty can have on a child’s development, confidence and self-esteem. Our aim at The Clothes Line is to make sure that no child in BANES has to go without decent clothing, shoes and school uniforms. We will always strive to support and equip families through difficult times. The Clothes Line is a simple, easy to access tool that will make that happen. 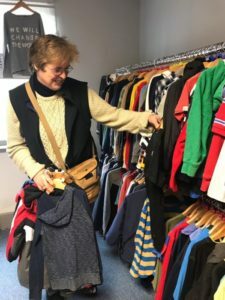 “Through our chain of Mercy in Action Charity Shops, the charity is in a great position to receive donations of good quality children’s clothing. These donations will enable us to keep the The Clothes Line well stocked with clothing and goods, for children aged 5 to 15. 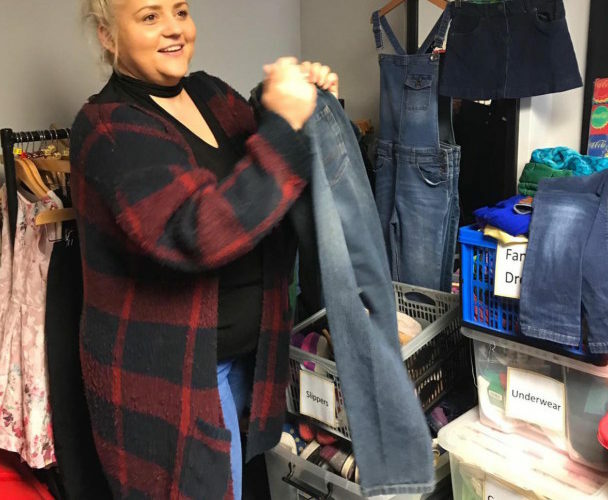 Parents, teachers, support workers and carers will have access to our designated Clothes Line Shop, where they can browse at leisure and pick out the items most needed for their children. “Whatever clothing children may require, we hope to be able to help. As well as the usual general day wear, trousers, jumpers and T-shirts, we are able to provide nightwear, coats, school uniform and sportswear. All items are clean and in excellent condition, and many new items have been included, for example underwear and socks. 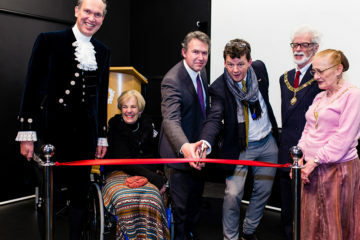 “In time we hope to be able to start The Clothes Line in other towns. For now, anyone who wants to access this new resource should simply pop in The Jubilee Centre on the Lower Bristol Road any Monday from 12-3pm, where our friendly staff will assist. Other times are available by appointment.